Thanks to the historic inventory shortage, it’s been tougher than ever for potential buyers to find a home. And if they do find a home that suits their needs, beating out the other buyers vying for the property has been tough as well. Up until recently, the hyper-competitive market was starting to discourage potential homebuyers. In fact, in March 2018 the number of buyers requesting home tours dropped 1.4% nationally, and the number of buyers writing offers dropped nearly 2% (according to the Redfin Housing Demand Index). However, according to the Demand Index, in April, newly listed homes for sale were up an impressive 6.6% year-over-year. It looks like the tides are (finally) starting to turn for potential homebuyers. 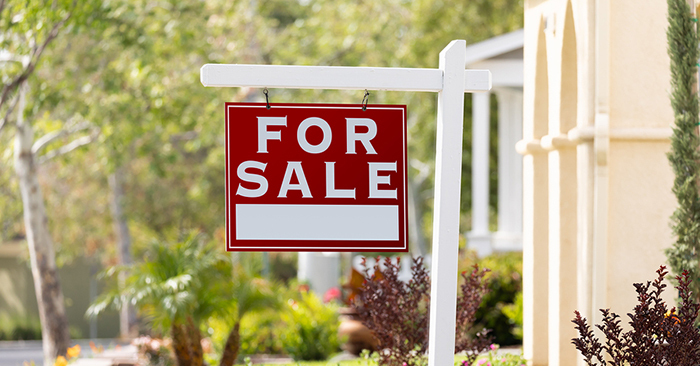 This increase in inventory should make it a bit easier out there for potential homebuyers. So if you've been thinking about purchasing a home, now is a great time to make a move.